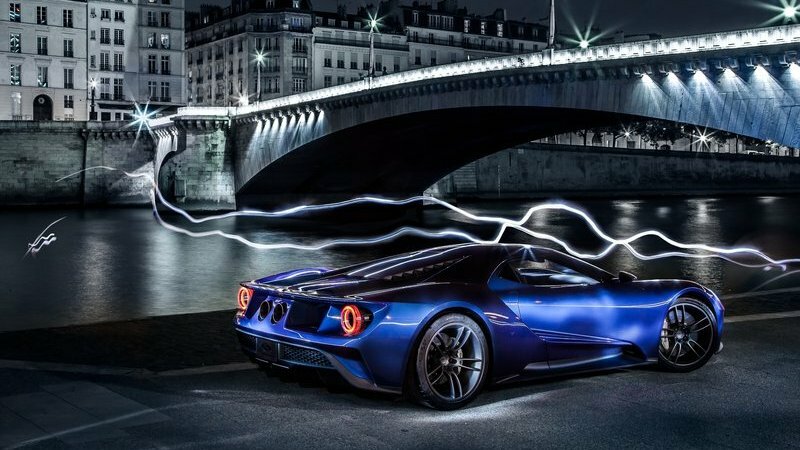 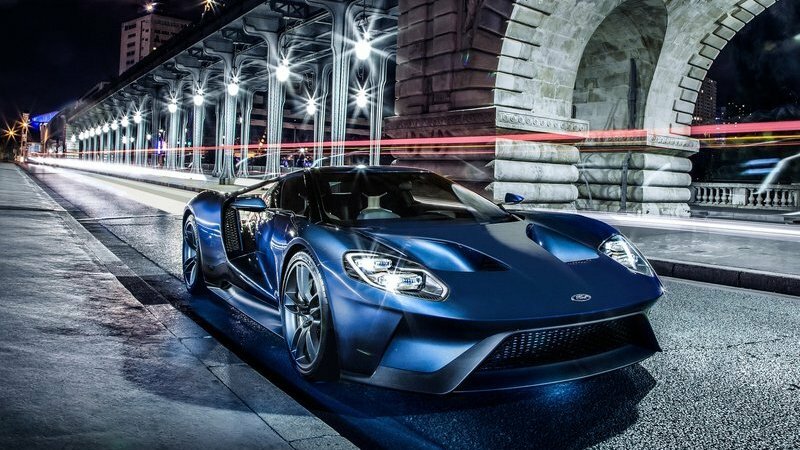 Ford fans should be delighted to hear early images of the 2017 Ford GT have been revealed by the car company. 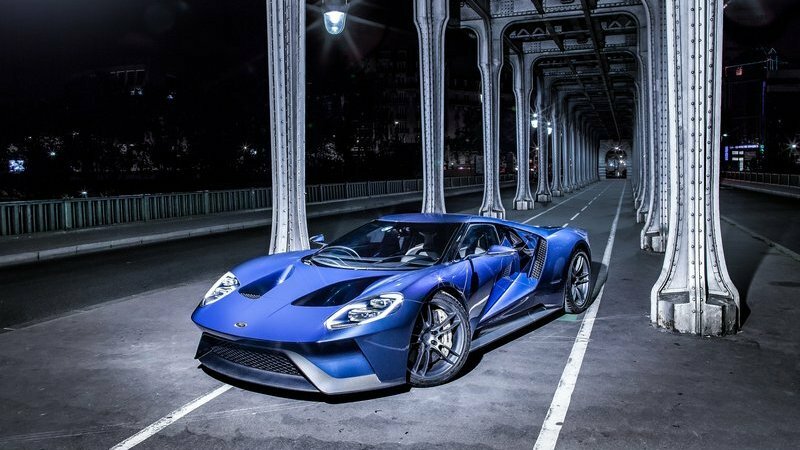 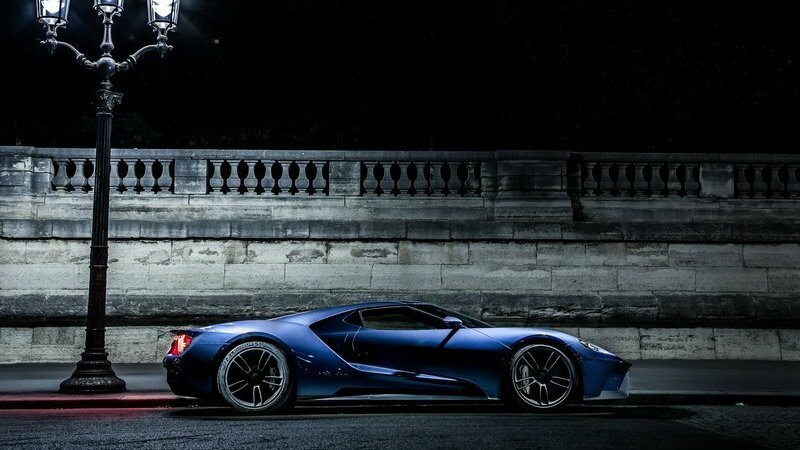 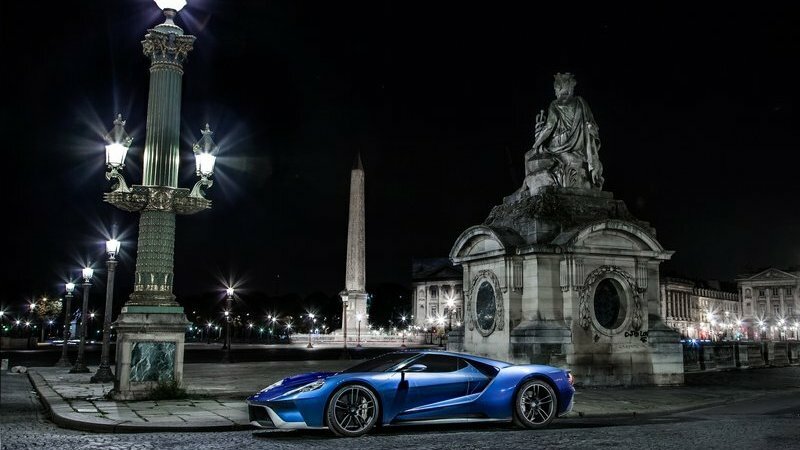 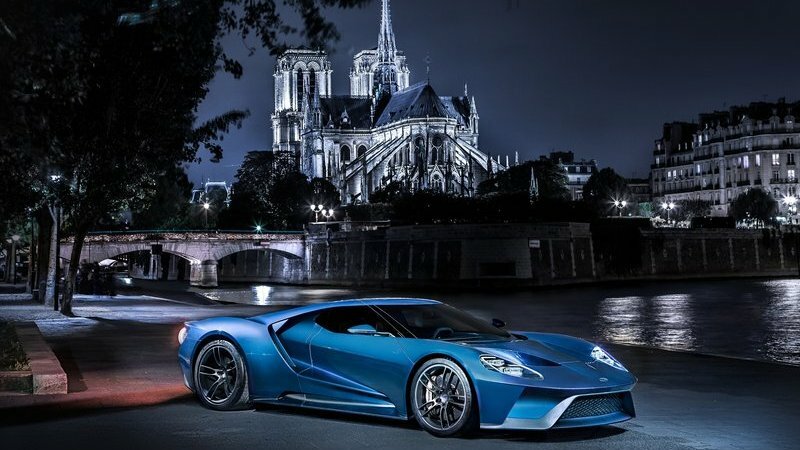 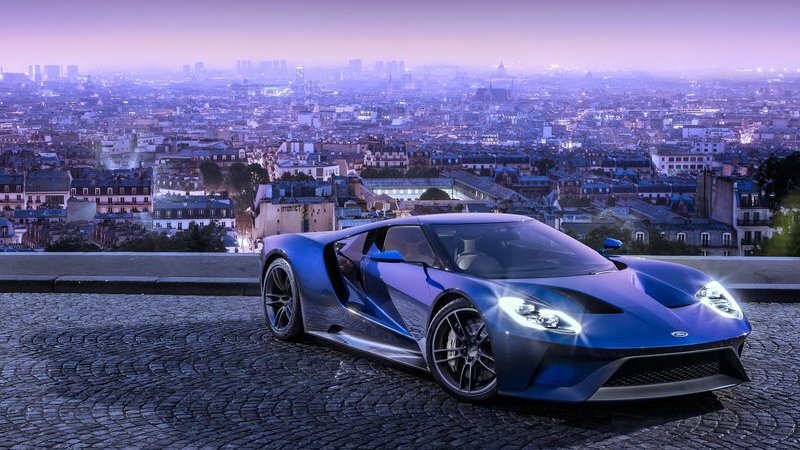 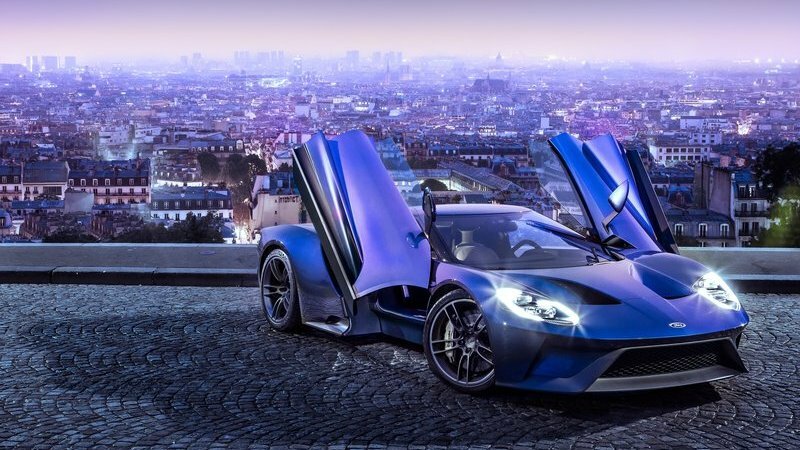 Ford’s take on a high performance supercar, their most ambitious project yet features next generation twin turbocharged Ecoboost V6 punching 600 horsepower housed in a lightweight, composite structure. 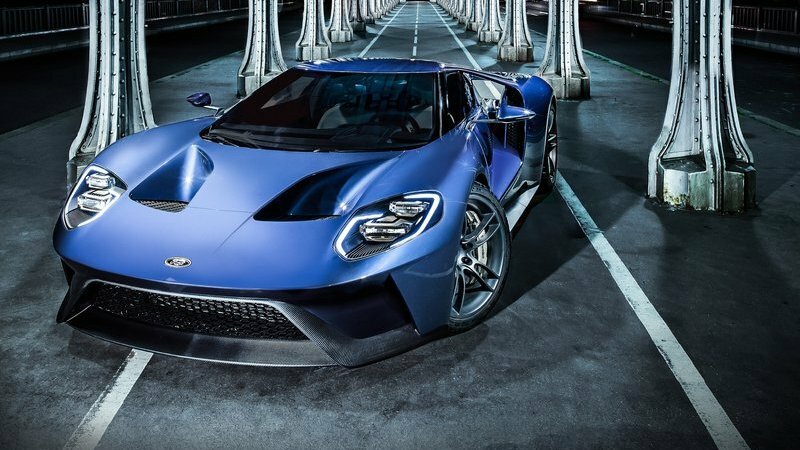 The car hits production late next year, and should be road-ready in the first quarter of 2017. 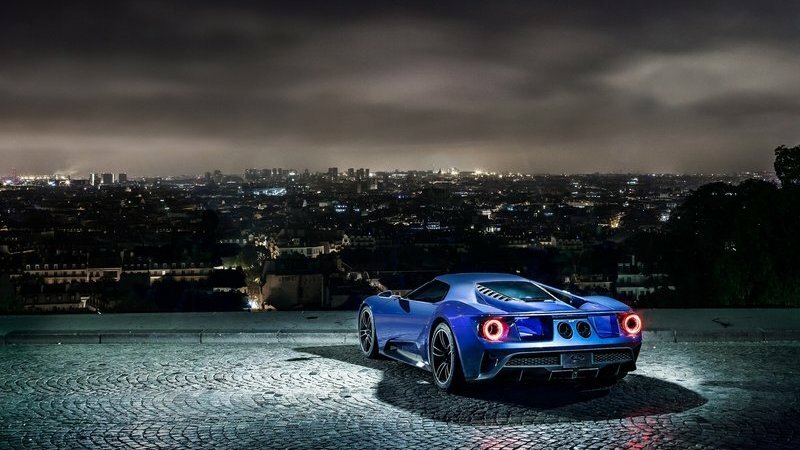 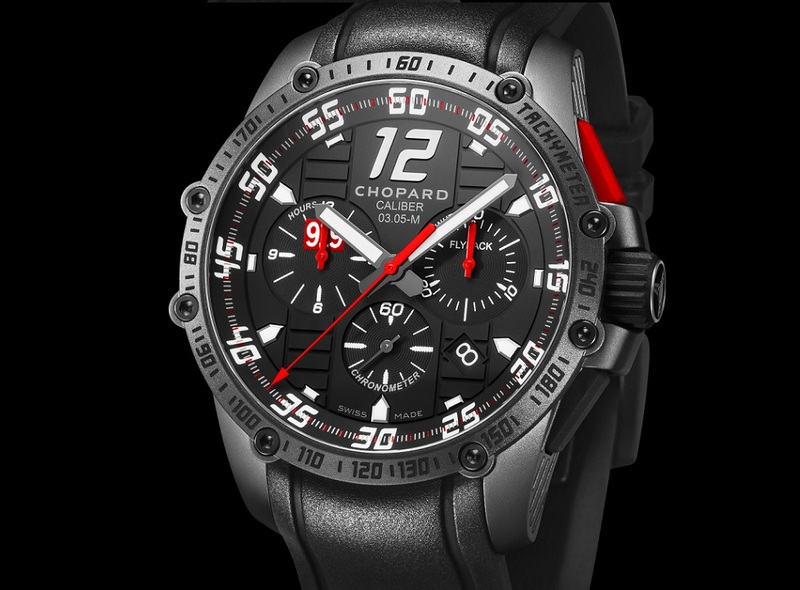 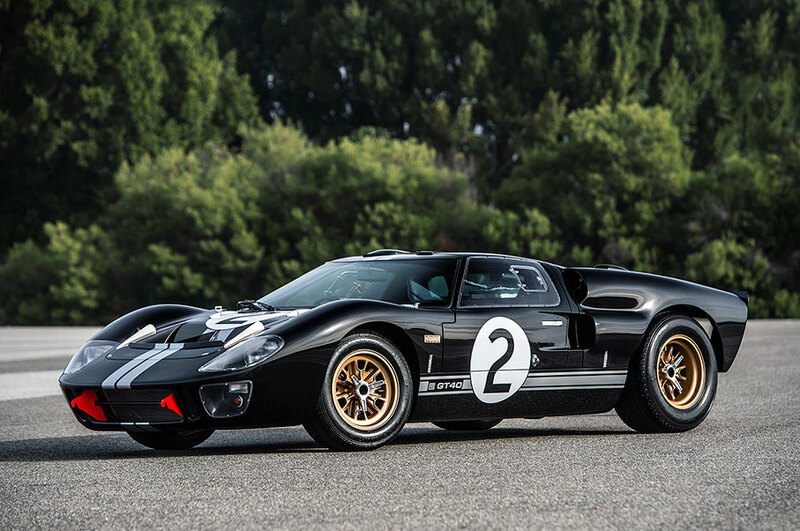 The date coincides – purposefully – with the 50th anniversary of Ford GT racing cars, which dominated the 1966 24 Hours of Le Mans. 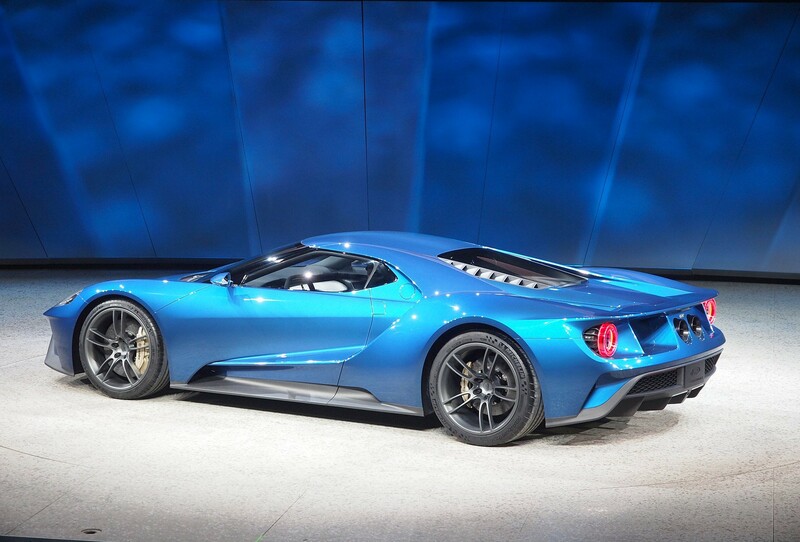 The 2017 GT is one of 12 new Ford Performance Vehicles coming by 2020, joining the existing line-up of the Shelby GT350R, F-150 Raptor and Focus RS. 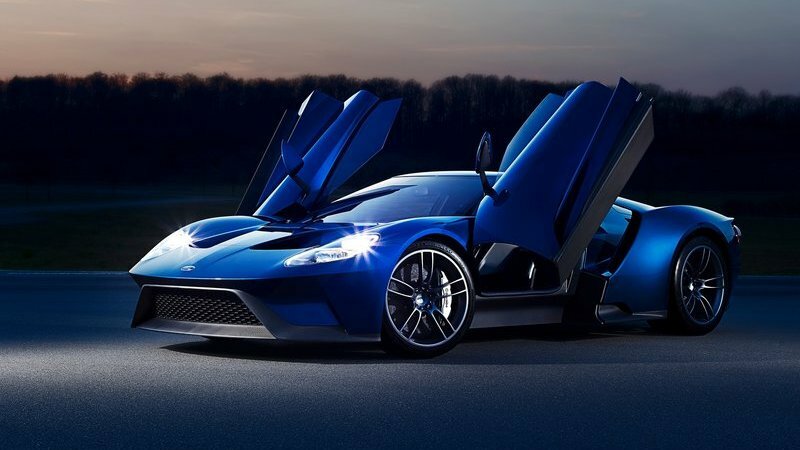 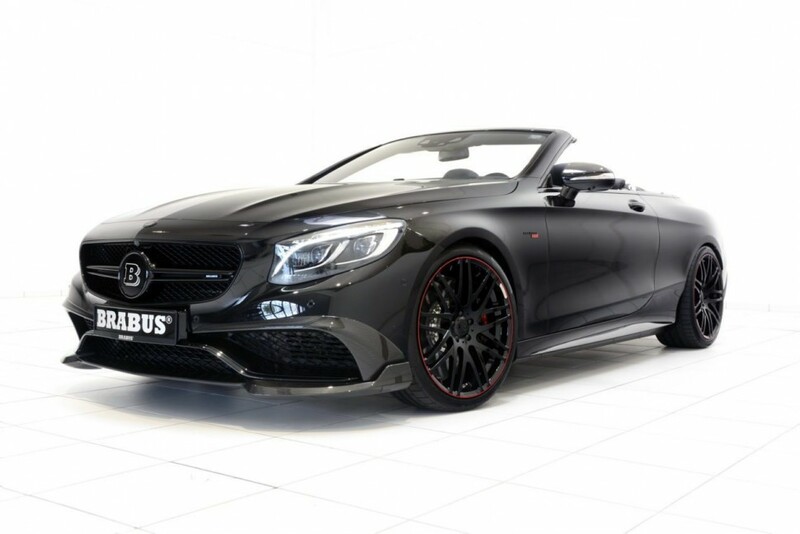 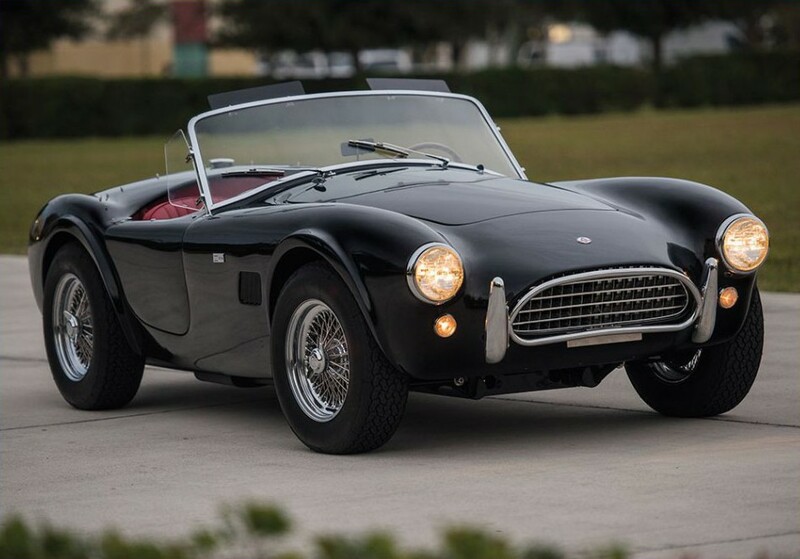 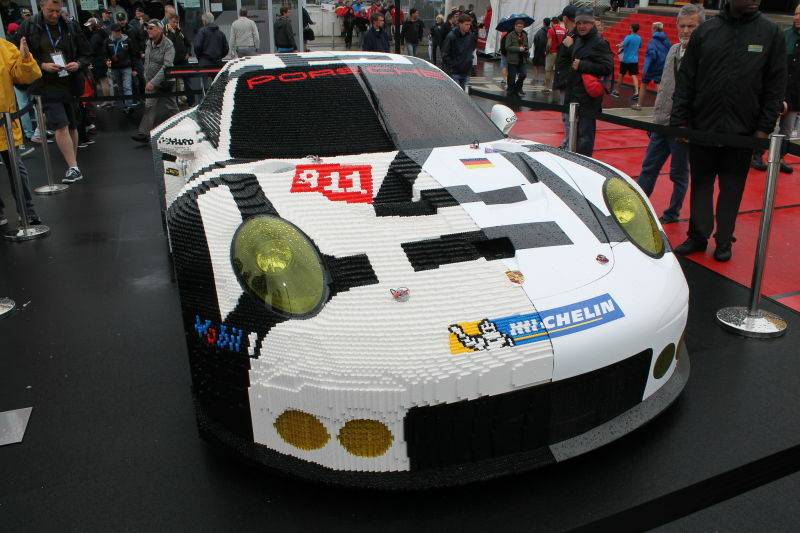 Only 250 models are expected to be manufactured per year, with each supercar costing around $400,000 USD.